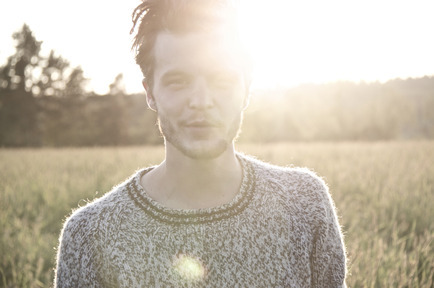 [mp3] Tallest Man on Earth: "Like The Wheel"
The Tallest Man On Earth's new EP, Sometimes the Blues Is Just A Passing Bird, will be for sale exclusively on iTunes until its official release date. CDs, LPs and digital copies will be available at all othe retailers on November 9th, 2010 (8th in UK)... “Like the Wheel,” along with four other new songs, make up Sometimes The Blues is Just a Passing Bird, an EP written entirely after The Wild Hunt. Recorded during a quick break from touring in the summer of 2010, “Like the Wheel” is joined by “The Dreamer,” which Matsson performs on electric guitar. Sometimes the Blues Is Just a Passing Bird is an open and shut chapter in the Tallest Man On Earth’s songbook – five new additions to those magical performances.